UNIDO is the specialized United Nations organization that promotes inclusive and sustainable industrial development in developing and emerging economies. UNIDO aspires to reduce poverty through industrialization that benefits all and respects environmental limits. UNIDO’s vision is that every country has the opportunity to grow a flourishing productive sector, increase participation in international trade and safeguard the natural environment. UNIDO’s key programmes are aimed at poverty reduction through productive capacity building; trade capacity building; and sustainable production and industrial resource efficiency. 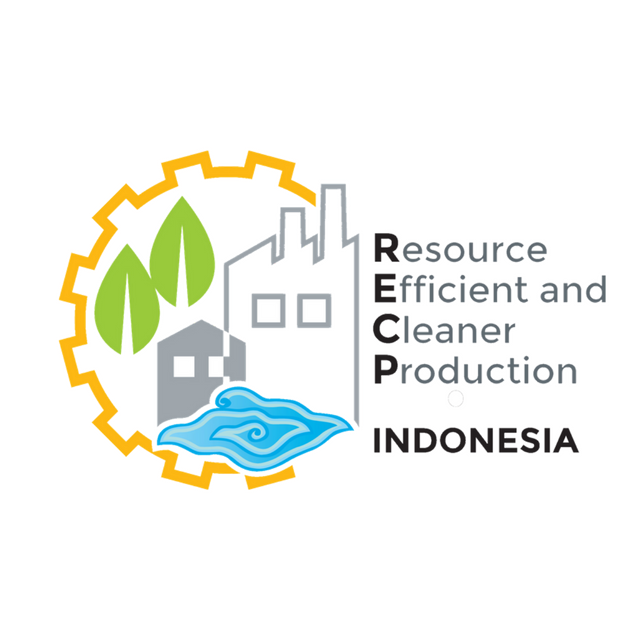 UNIDO implements the global Resource Efficient and Cleaner Production (RECP) Programme in close cooperation with the United Nations Environment Programme (UNEP). RECP concerns the application of preventive environmental techniques and productivity practices with the triple aim of improving the productive use of materials, energy and water; reducing the intensity of generation of wastes and emissions; and supporting human development (in particular through improved occupational, community and consumers’ health and safety). The global Programme builds upon the achievements in establishing National Cleaner Production Centres since 1995 in a total of over 55 developing and transition countries. A global network of qualifying NCPCs and other RECP service providers (RECPnet) has been established to foster knowledge management and innovation, networking and peer-learning, quality control and branding. Assessment of financing opportunities for RECP investments in particular in small and medium sized enterprises. The National Programme Manager will work under the supervision of the Project Manager based in the in Industrial Resource Efficiency Division at UNIDO headquarters (based in Vienna, Austria. She/he will work in close consultation with the UNIDO appointed international Chief Technical Advisor and the ITB appointed Head and Deputy Head of CRECPI and the UNIDO appointed National Programme Officer (based in UNIDO office in Jakarta). She/he will provide day to day guidance and manage the further project staff to be appointed at CRECPI and/or delivering RECP services as associate RECP assessors of CRECPI. The main function of the National Programme Manager is to initiate and manage the business service delivery and training activities under the Indonesian RECP Programme on a daily basis in an efficient and effective manner in close consultation with key government and industry stakeholders.